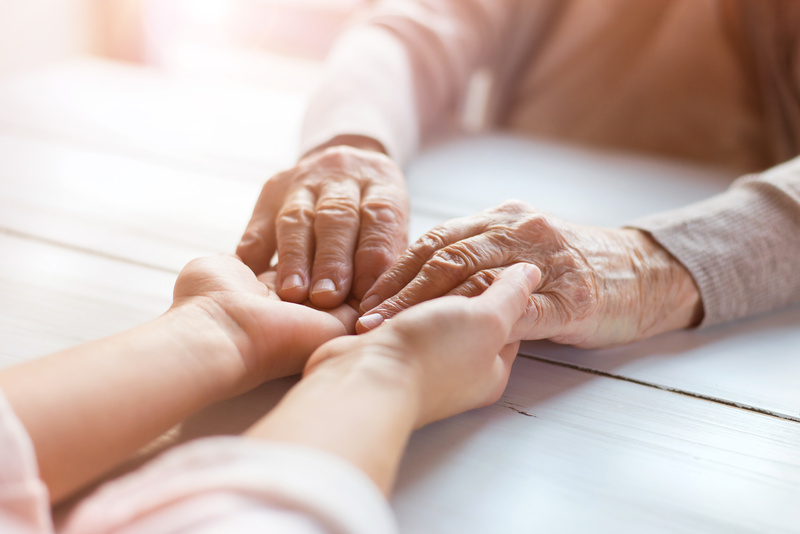 Dealing with the move of a loved one into Aged Care can be an emotional and overwhelming experience for all the family. It can seem that there just isn’t enough time to consider all the options that are available. At WiseAdvice, our Aged Care Team understand just how stressful it can be. To find out more about how we can help with your Aged Care Services call 9524 4224 or email us.